How do I enroll in coverage due to a qualifying event? 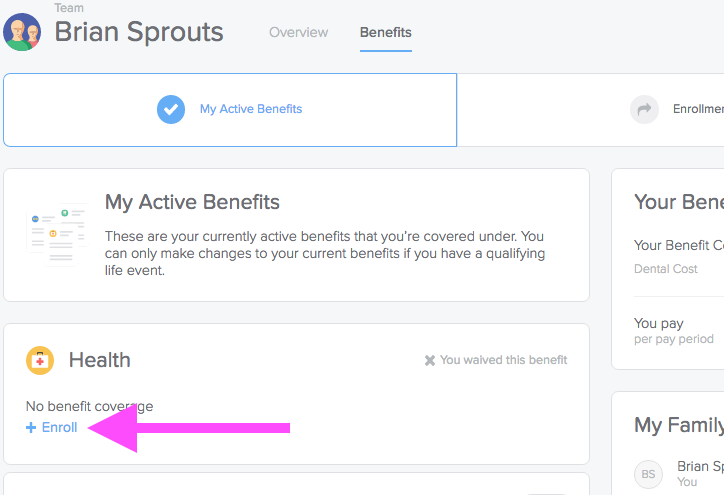 Click Manage on the Benefits card in your user profile. 2. Once you complete the life event workflow, we will begin processing your claim. Please allow up to 3 business days for this to process with the carrier. Please Note: You will be asked to upload proof of your event. Providing this documentation will help in processing your claim more quickly.